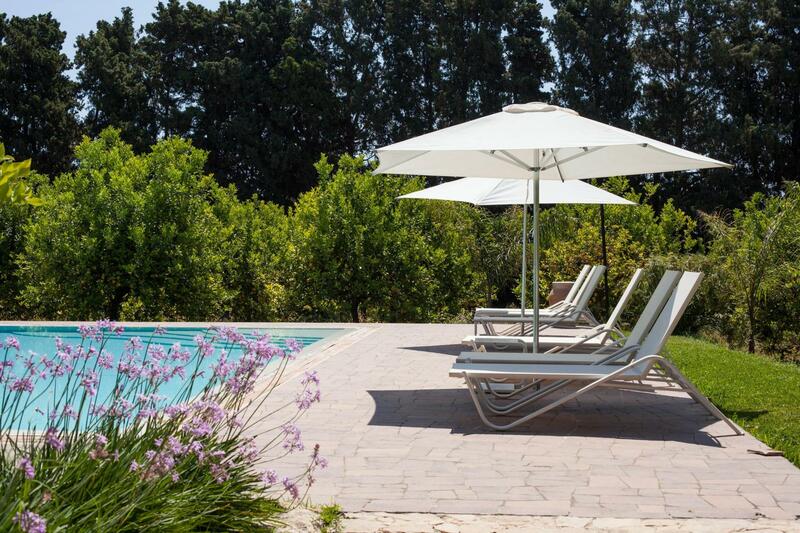 This child-friendly agriturismo is just 3 km from the beach, not far from the town of Cecina. The agriturismo is surrounded by sunflower and wheat fields and olive trees. It is a quiet area. Volterra, Pisa and Lucca are only an hour's drive from the agriturismo. Florence, Siena and San Gimignano are about a 90 minutes drive. Other places in the area that are worth to visit are Bibbona 10 km, Bolgheri 15 km, Campiglia Marittima 20 km and Suvereto 25 km. Finally, the excavations of the Etruscan city of Populonia (50 km) is a must see. 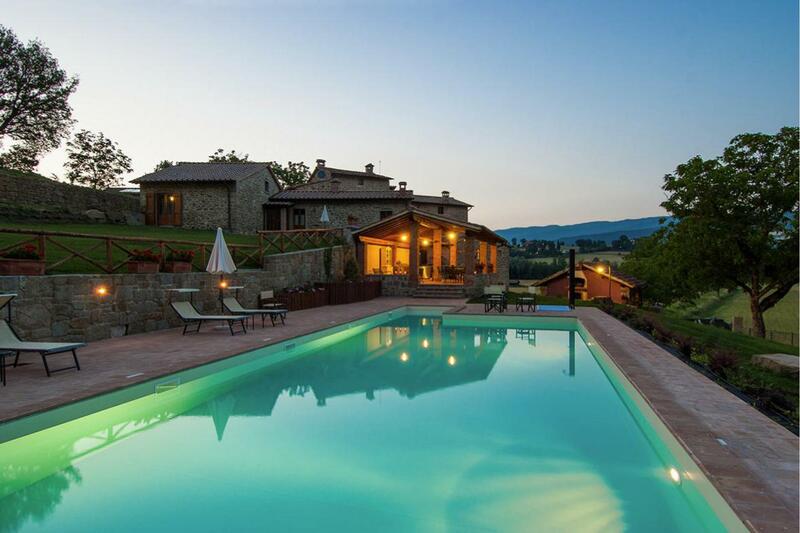 The agriturismo consists of three farmhouses with a total of 14 apartments. One of the three farmhouses is located on the other side of the street. If you book an apartment in this farmhouse, you would need to cross the (quiet) road to get to the facilities of the agriturismo. There are two pools, of which one for children, a playground, 8 barbecues and some bikes. In the reception area there is internet and there is a shared washing machine. Every morning, the baker delivers fresh bread. There are 11 so-called Bilocali apartments (ie one bedroom) and three so-called Trilocali (ie with two bedrooms). All apartments of the agriturismo are equipped with a good kitchen, a bathroom and one or two bedrooms. All have satellite TV. The apartments on the ground floor have a private terrace. The apartments on the first floor have a patio, communal garden. 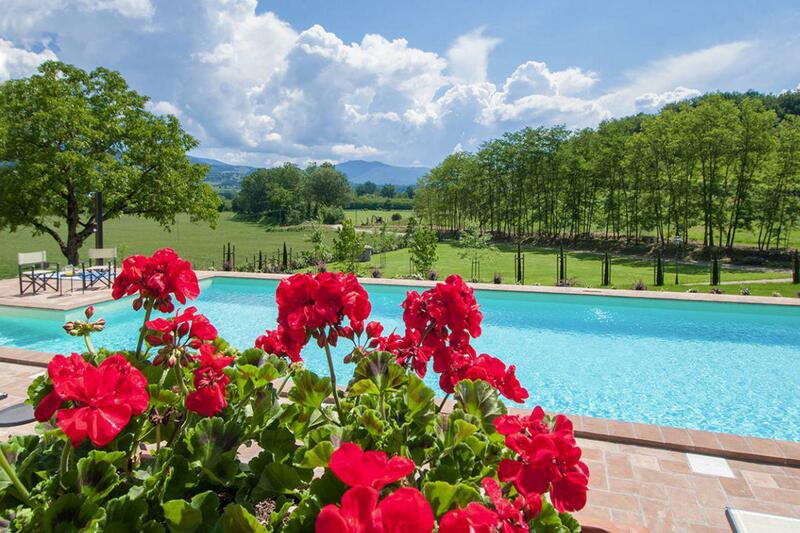 This farmhouse is ideal for beach lovers who also want to explore Tuscany! Apartment consisting of a living room with double sofa bed and open kitchen, a bedroom with double bed and single bed, a bedroom with double bed and a bathroom. The apartment has a private terrace with table and chairs and is equipped with satellite Tv and wifi. Apartment consisting of a living room with open kitchen, a spacious bedroom with double bed and two single beds and a bathroom. Apartment consisting of a living room with double sofa bed and open kitchen, a bedroom with double bed and a bathroom. Apartment consisting of a living room with double sofa bed and open kitchen, a bedroom with double bed, a bedroom with bunk bed and a bathroom. The apartment has a private gazebo with table and chairs in the shared garden and is equipped with satellite Tv and wifi. Apartment consisting of a living room with double sofa bed, a kitchen, a bedroom with double bed and little garden and a bathroom. Apartment consisting of a living room with double sofa bed and open kitchen, a bedroom with double bed and little garden and a bathroom. Apartment consisting of a living room with double sofa bed and open kitchen, a bedroom with double bed and little garden and two bathrooms. Apartment located in a building in front of the main one, separated by a street. The apartment consists of a living room with double sofa bed and open kitchen, a bedroom with double bed and single bed and a bathroom. You have to cross the street to get to the pool. Apartment located in a building in front of the main one, separated by a small street. The apartment consists of a living room with open kitchen, a bedroom with double bed and single bed, a bedroom with double bed and a bathroom. 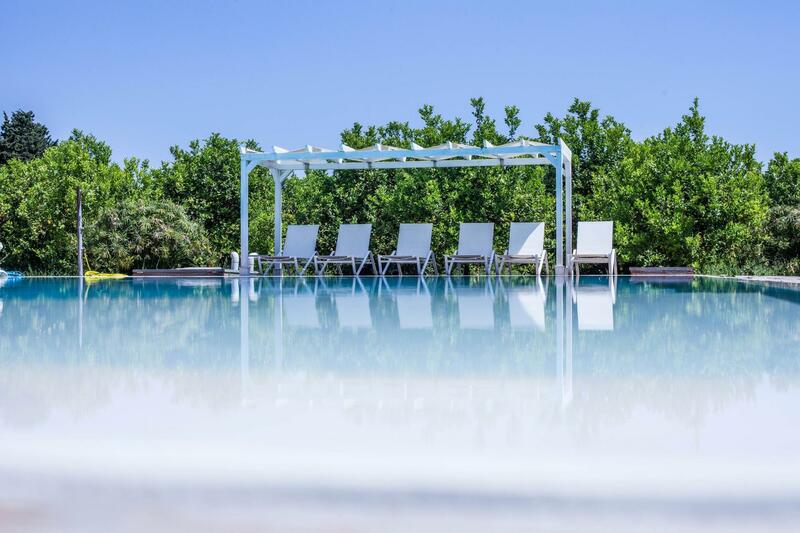 Prices are per apartment per week and includes use of water, gas and electricity, bed linen and towels (one set per week) and final cleaning. 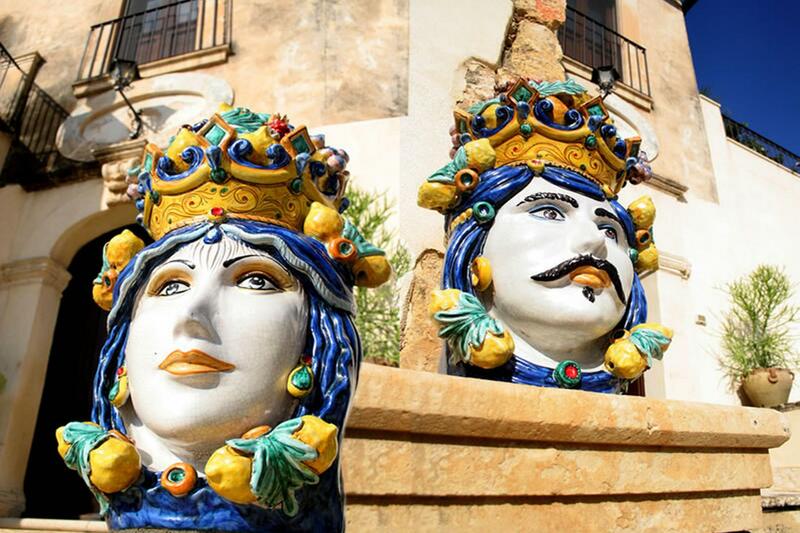 Not included: tourist tax (€ 1per night per person from 14 years, with a maximum of € 20 p.p. ).